whom were Ethiopians as well. AM' to liberate the Hebrew people from Pharoah's imperialism. 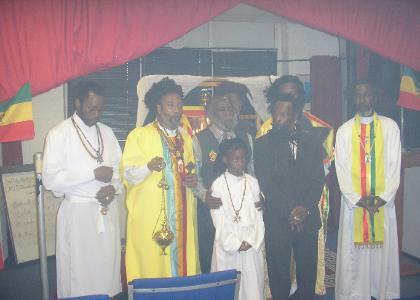 of Ethiopia, today recognized as the new Jerusalem.